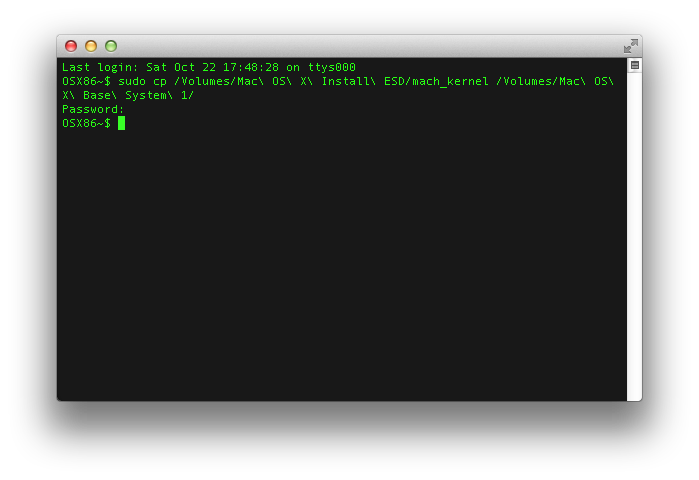 XPC is an DUET based bootloader for OSX86. It emulates UEFI (EFI) that is used on Apple computers and on some new PC motherboards. 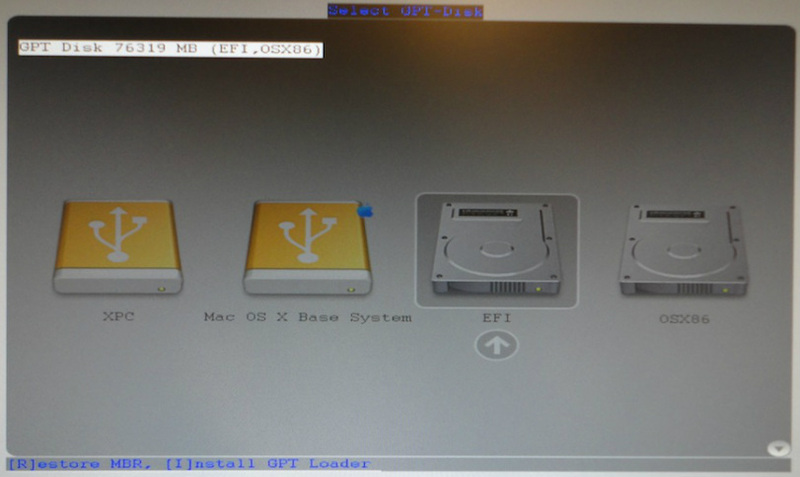 It uses Apple EFI drivers to boot OSX but it also loads kexts, DSDT and SMBIOS spoofing which is needed for OSX86. A USB stick with min. 6GB space. 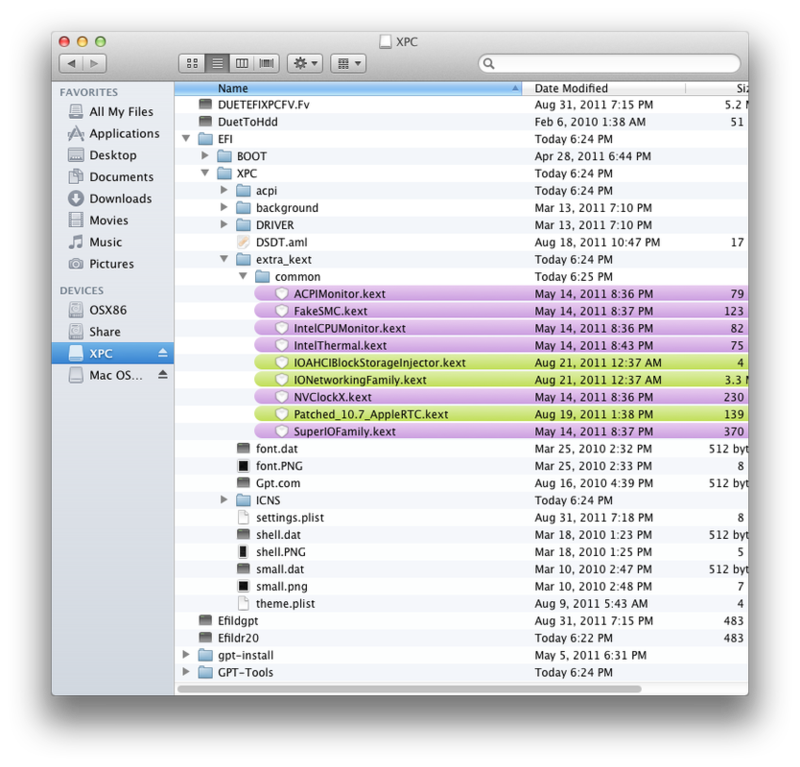 Access to OSX (on your PC, MAC or using VM). Hardware that is supported by Lion. 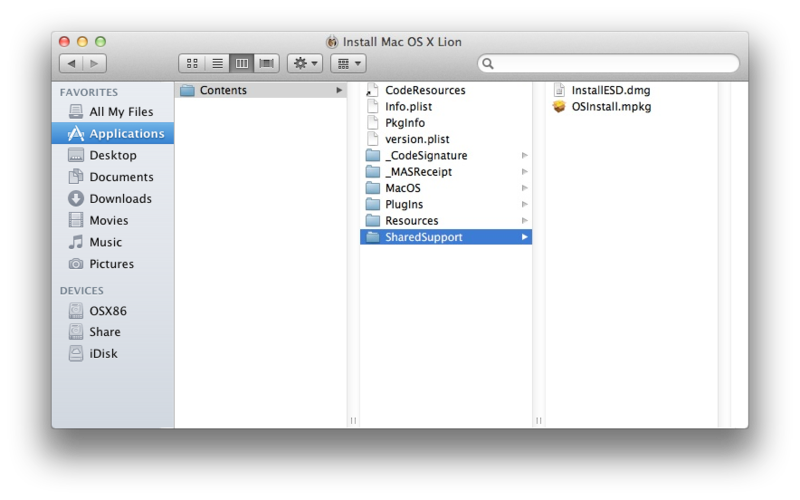 When you download Lion from App Store it is an installable Application and is not bootable, so what you want is the InstallESD.dmg file located inside it. 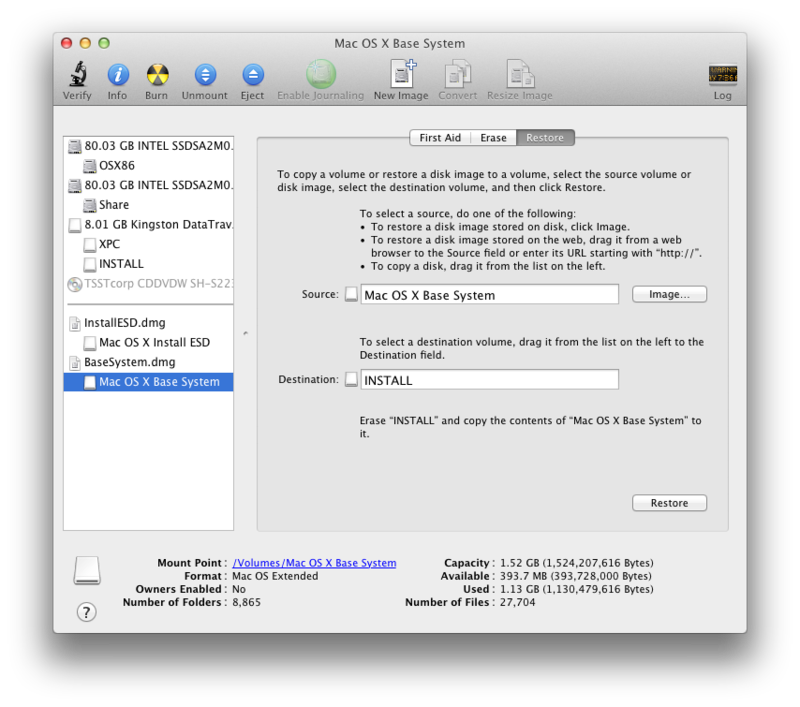 In Disk Utility select your USB stick. Click Partition. Click Options and choose MBR. 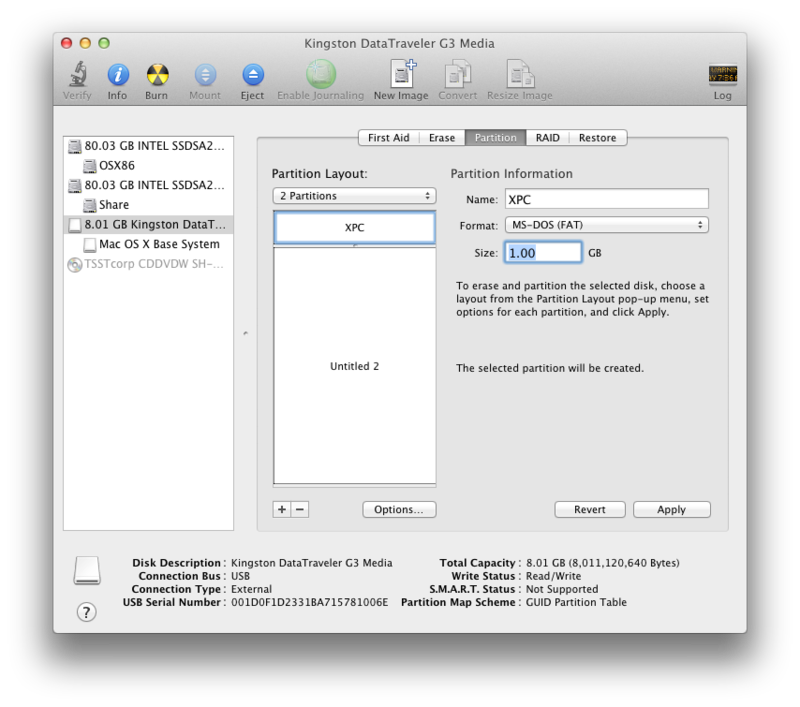 Click OK.
Click on Partition Layout and select 2 Paritions. Make the first partition 1 GB, MS-DOT (FAT). Make the second partition min. 5 GB, Mac OS Extended (Journaled). 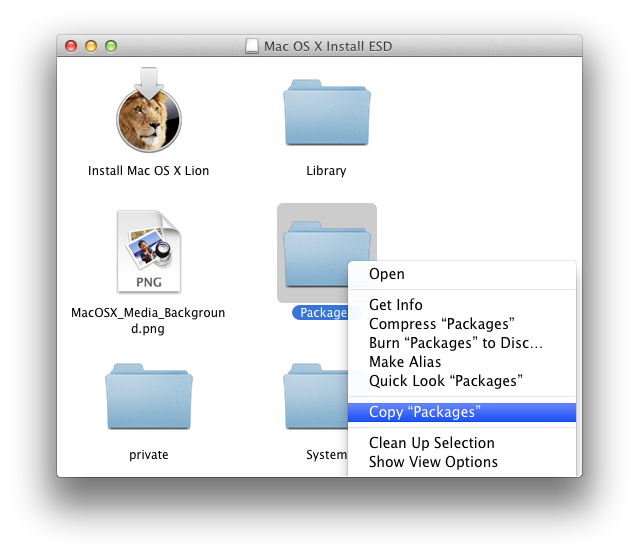 In terminal type: open "/Volumes/Mac OS X Install ESD/BaseSystem.dmg"
In Disk Utility select: Mac OS X Base System. 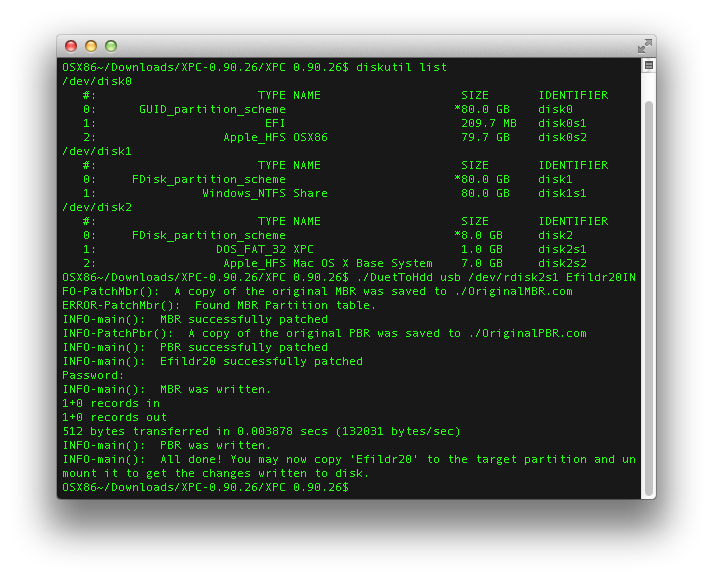 Drag your HFS+ partition on USB to destination. Wait 5-20 min for restore to finish. 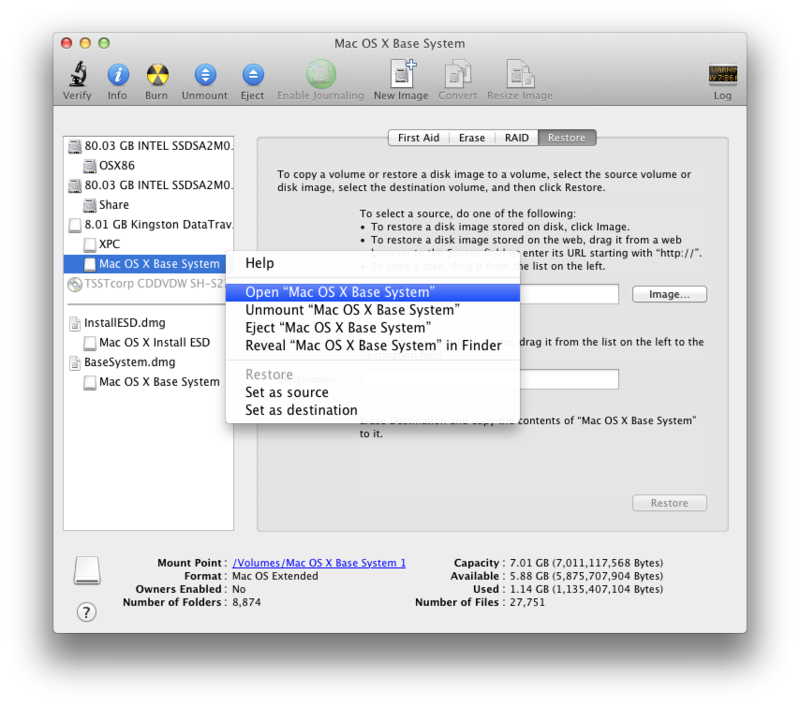 In Disk Utility right click on BaseSystem.dmg and Eject Disk Image. Right click on Mac OS X Base System and Open ”Mac OS X Base System”. 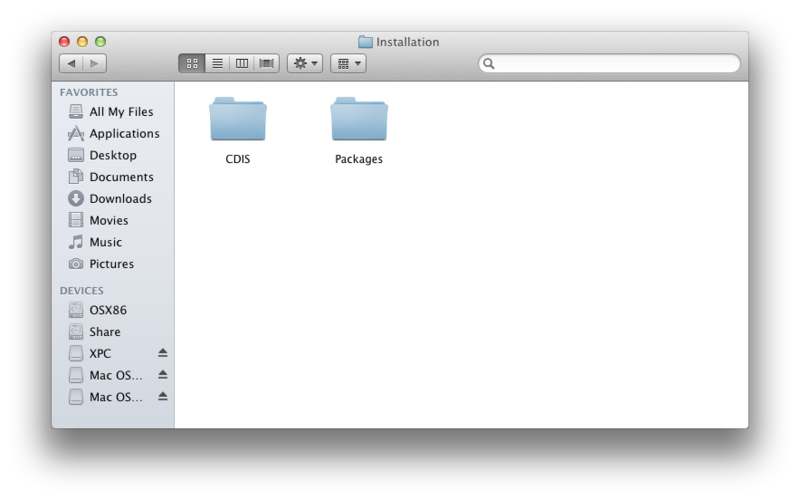 Navigate to /System/Installation/ and delete the packages link. 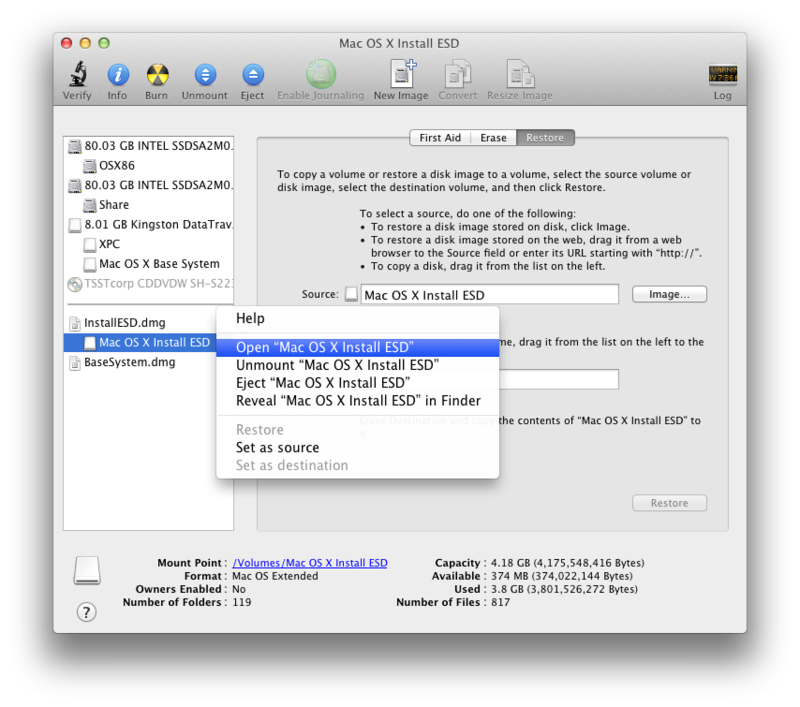 In Disk Utility right click on Mac OS X Install ESD and Open “Mac OS X Install ESD”. 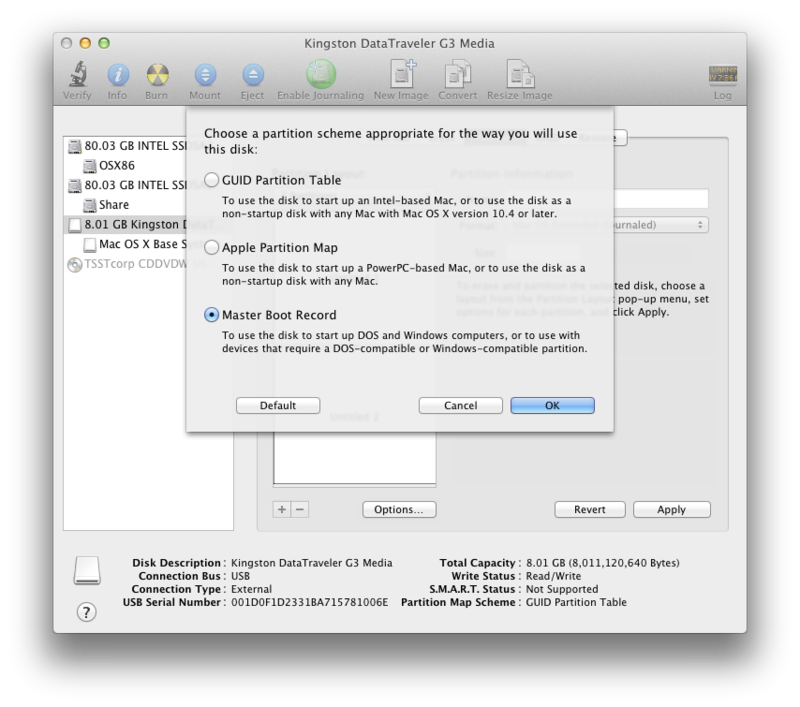 Copy DuetToHdd to XPC folder. 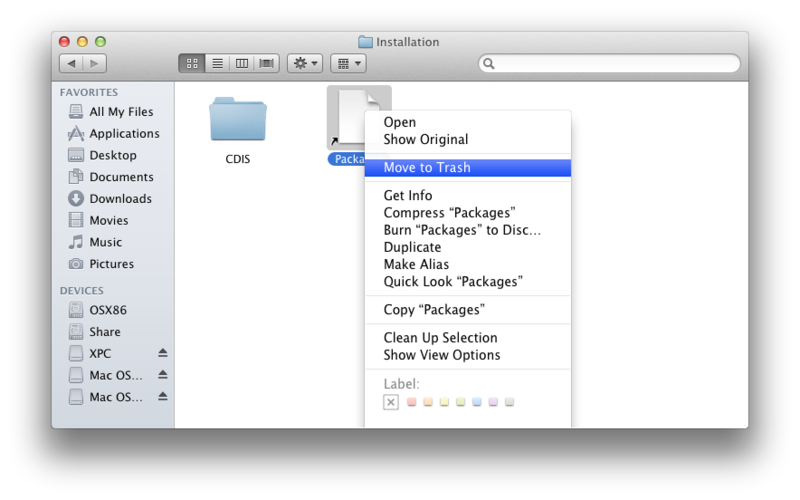 Drag XPC folder to terminal window. Type diskutil list to find out which is the EFI partition on your USB stick. Type: ./DuetToHdd usb /dev/rdiskXs1 Efildr20 (X = EFI partition on USB stick). It should say MBR and PBR written successfully. 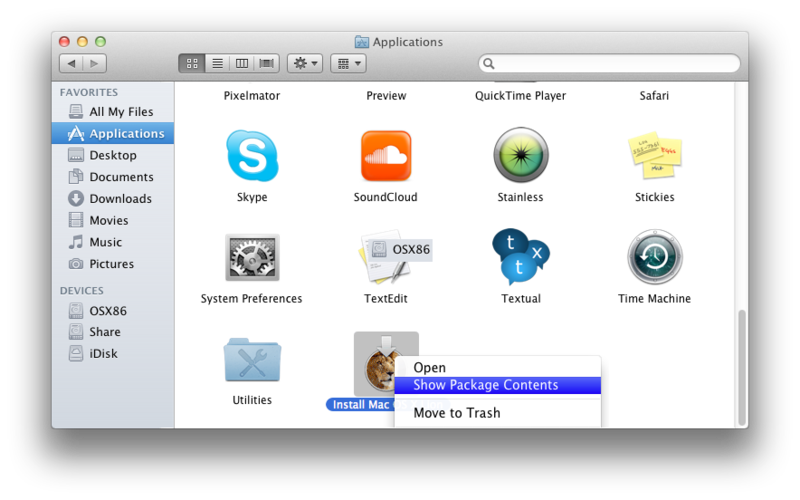 Copy kexts to the common folder if you only want to boot SL or Lion with. If you want to use both (dualboot) then create a folder named 10.6 and another 10.7, in extra_kext and put kexts in them instead. 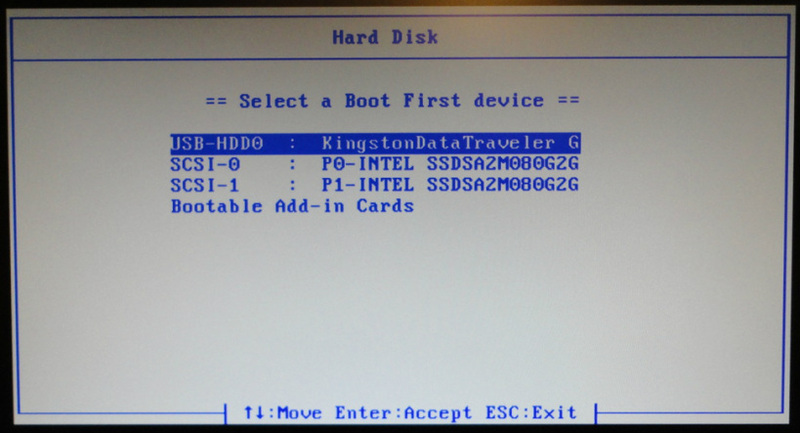 Press F12 (Different for different motherboards) on keyboard to open bios Boot Menu. Select Hard Disk (Also depends on motherboard). 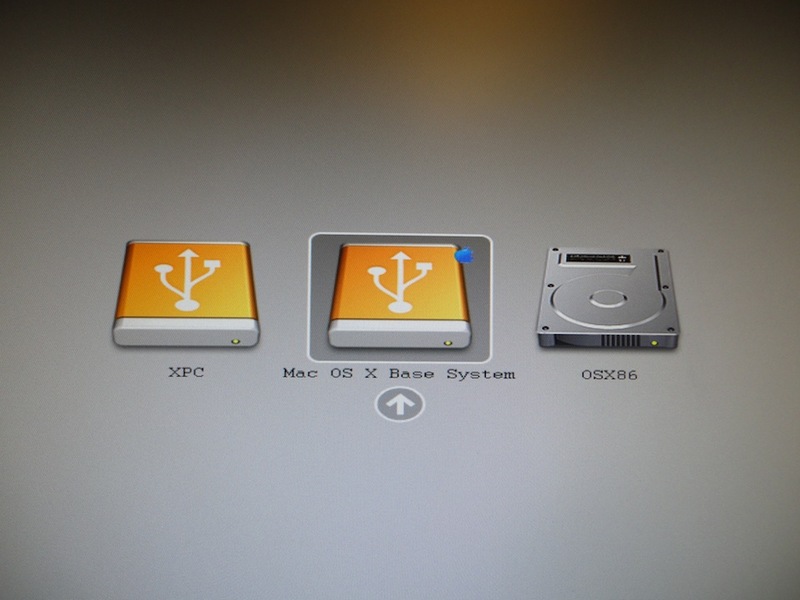 Select OS X Base System. Press 7 and select your OSX HDD. Press shift + i to install bootloader. 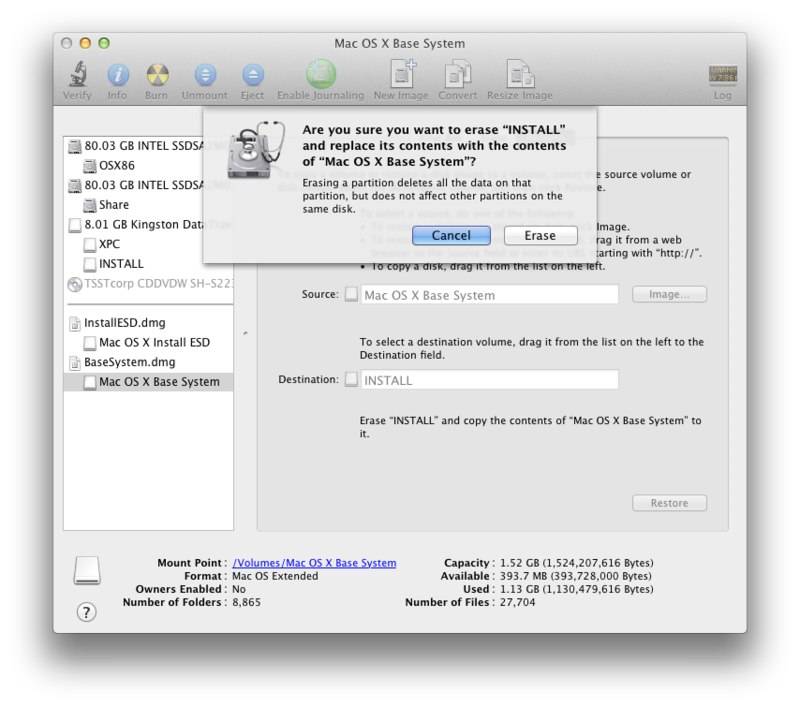 Boot into OSX using the USB stick. 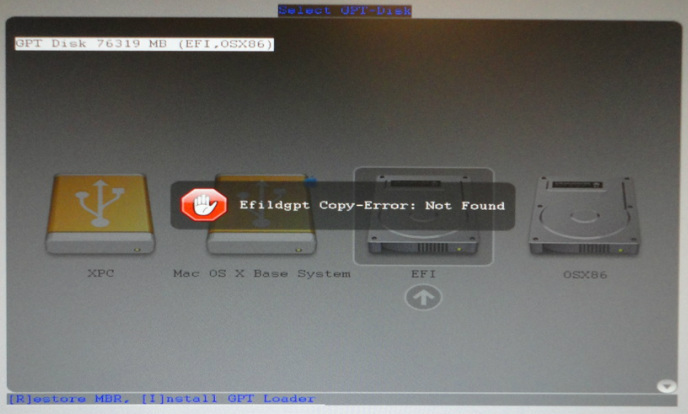 It will complain that Efildgpt is not found but should show "Bootloader Successfully Installed" after that. 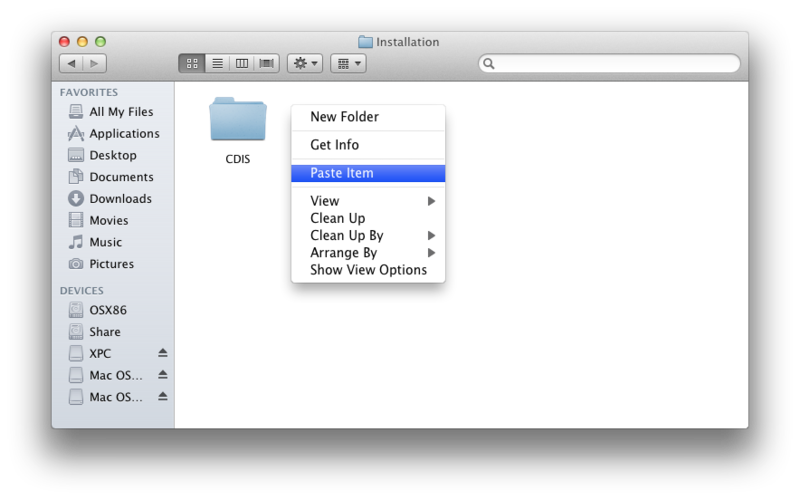 Boot into OS X with the USB stick. It is first on every disk, already formatted as FAT32 and 200MB in size." 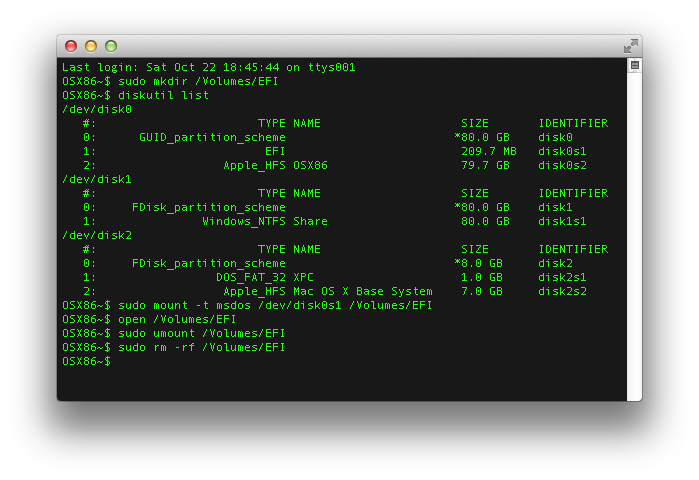 In terminal type: diskutil list to find out EFI partition on HDD. DiskXsX, where X is the number. 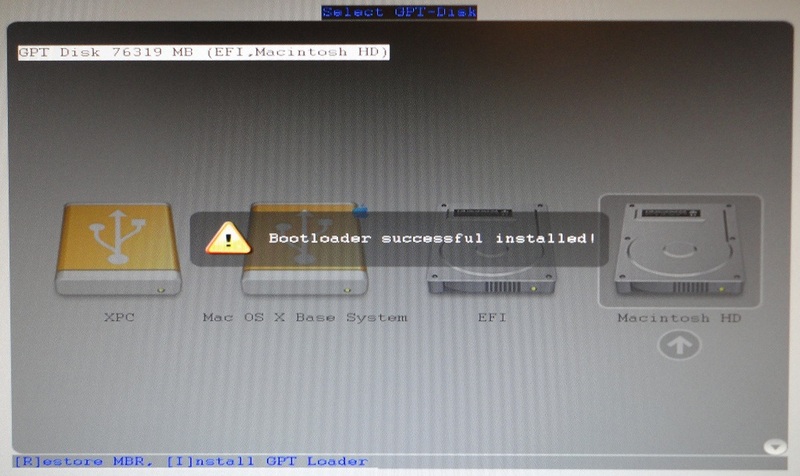 If you can’t boot into OSX from the HDD you can always boot it from USB stick.